Mike is back in the Great White North in September! He will be speaking on the topic of the New Testament Book of James. 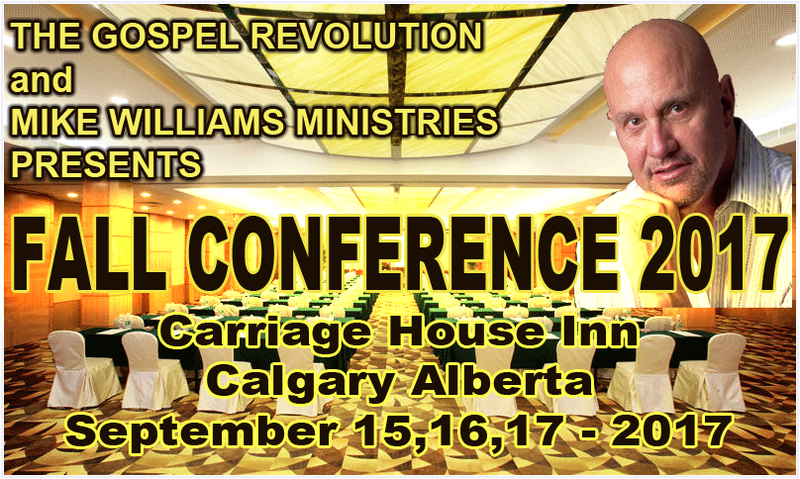 The conference will be held at The Carriage House Inn. 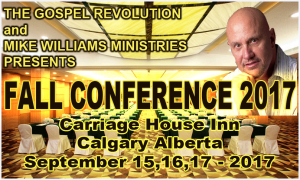 To make reservations, please contact the Carriage House at 1-800-661-9566 and ask for the Grace Conferences special room rate. For more information, you can contact our Florida office at 561-557-1329 or Vic d’Obrenan in Calgary at 403-686-0841.